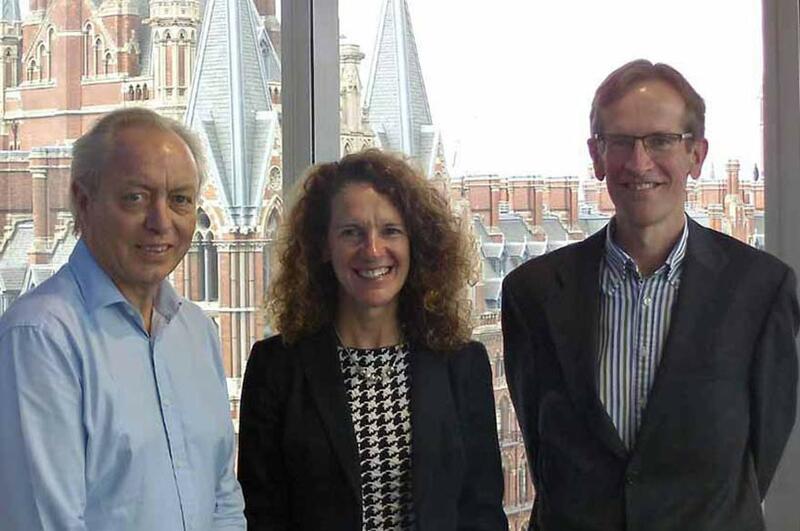 A new centre has been launched to help UK retailers access and understand academic research which could have a real and positive impact on their businesses. Nottingham Business School has set up the National Retail Research Knowledge Exchange Centre (NRRKEC) to capture and translate academic research into digestible summaries which will appeal to both UK retailers and retail policy makers. The Centre aims to help academics and retailers overcome some of the challenges of working together that were highlighted in the government's 2015 Dowling Review of Business-University Research Collaboration. These include working to different timescales and low awareness and understanding of the benefits of collaboration. Leading the NRRKEC as academic director will be Professor Kim Cassidy from Nottingham Business School, Nottingham Trent University. Bill Grimsey, former CEO of Wickes, Iceland, and Focus DIY, and the author of the 2013 The Grimsey Review - An Alternative Future for the High Street, is acting as retail advisor for the Centre. Many academics don't realise the impact their work could have on the retail sector. Professor Cassidy said: "There's a wealth of research being undertaken by academics which could have a real impact on UK retail businesses and our high streets. However, at the moment, many academics don't realise the impact their work could have on the retail sector and tend to publish their findings in academic journals, which retailers never read." Bill Grimsey added: "This new research centre is a vital initiative needed to ensure pioneering research helps drive change across retail in the UK, and that our retail sector keeps up with the smart cities agenda and adapts to continuous technological change, which shows no sign of slowing down." Retailers, academics and other stakeholders who become members of the NRRKEC will have access to a unique directory of relevant UK academic retail-related research presented in an accessible format. NRRKEC members will also be invited to attend an annual NRRKEC seminar to share findings and generate new retail research agendas. Professor Cassidy concluded: "The Centre aims to bring together academics involved in retail-related research, retail practitioners and retail policymakers so they can share and exchange information and generate measurable change across the UK retail sector, which is the most concentrated and competitive in the world." This new research centre is a vital initiative needed to ensure pioneering research helps drive change across retail in the UK. The NRRKEC was recently launched in London with a high-profile retail seminar with the theme The Impact of Research on the Future of the UK High Street. The event featured several presentations from retail experts, including James Lowman, chief executive of the Association of Convenience Stores (ACS), who highlighted the ACS work on mapping existing research as part of the UK government's Future High Street Forum; Bill Grimsey, with Vanessa Dehullu from the City of Roeselare, Belgium, who illustrated change in a town centre resulting from the successful implementation of many of the recommendations in The Grimsey Review; and Professor Cathy Parker, director of the Centre for Retail, Place and Consumer Change at Manchester Metropolitan University, who concluded the event with a very insightful presentation about the findings from her recent ESRC-funded High Street 2020 project. For further information contact Nelson Blackley, NRRKEC senior research associate, via email, visit the NRRKEC website, or follow @NRRKEC on Twitter.